Nature Alberta has introduced Youth Awards this year, for young naturalists ages 6-11 and 12-17, and is looking for nominations for award recipients. The deadline for nominations is October 15th, 2015. Nature Alberta is aware of the short notice, but the executive staff are hoping to present the award at the 45th anniversary gala on November 7th, 2015. If you know of a deserving young Alberta naturalist, please nominate him or her in order recognize young Albertans who are making a difference in conservation efforts and nature awareness. Youth members of any member group or affiliate group related to Nature Alberta are eligible for nomination. This includes the program group NatureKids. Youth nominees are expected to be active participants and members of their local nature club, or affiliate club. Nominees will have experienced, appreciated, and enjoyed Alberta’s natural resources through regular activities of the club. 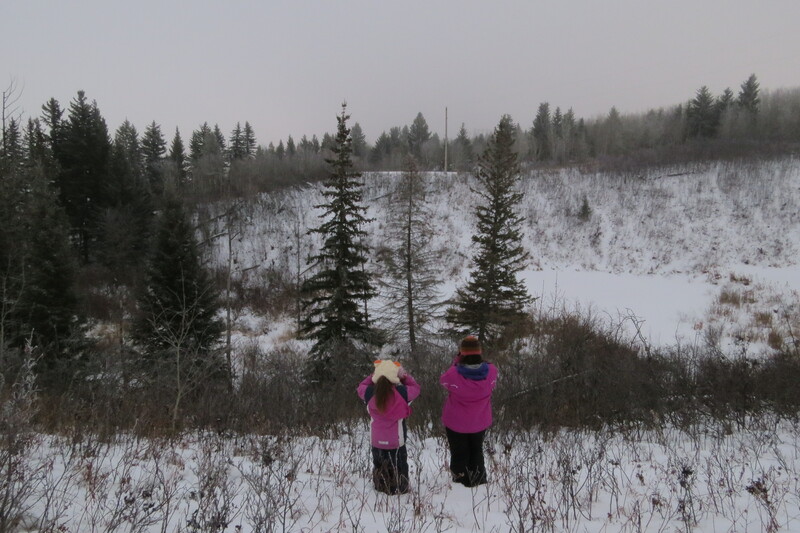 Youth nominees will have illustrated an ongoing interest in learning about Alberta’s natural resources and natural elements of Alberta’s wild environment relevant to their age and abilities. A letter of support will accompany the nomination. It should outline the nominee’s participation and growth as a young naturalist and reasons for the club’s nomination of that individual. It will be submitted by email to the chairperson of the Awards committee by a member of the club who is making the nomination for the Award. A person wishing to nominate a youth member will not be a family member of the nominee. 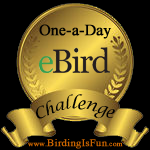 This entry was posted in Alberta Animals, Alberta Birds, Bird Conservation, Birding, Canada Birds, General Birding, Nature, Young Birders and tagged Nature Alberta, Young Birders, Young Naturalists, Youth Award. Bookmark the permalink.